Welcome to the NYC website! 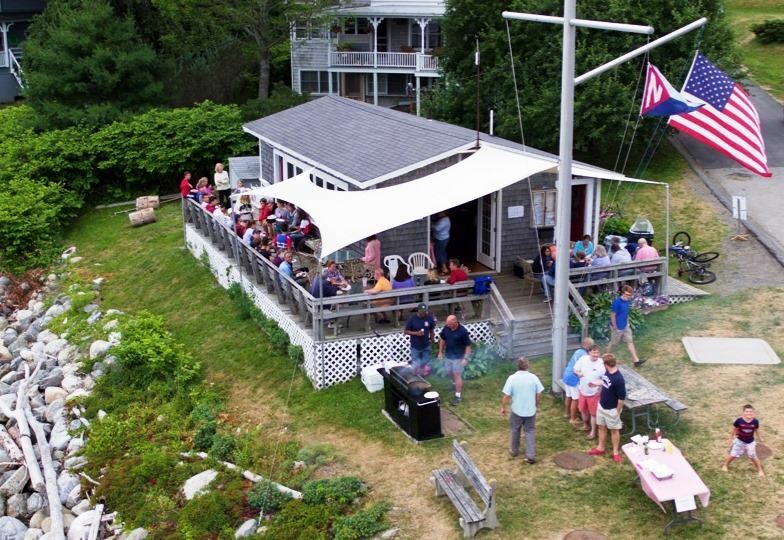 Our mailing address: Northport Yacht Club, PO Box 957, Belfast, ME 04915. Sorry, no walk-ins allowed, due to planning needs we need to know how many are coming, please register yourselves and any guests. We have a new way for you to buy NYC logo wear: Order your own through our new arrangement with Land's End. You can order almost anything Land's End sells in any style & size you choose, with the NYC logo applied, and have it delivered direct to you. Explore the possibilities here: Land's End NYC apparel You can also always find selected NYC swag at the Blair Real Estate office. + Our Membership period begins on April 1, and runs through March 31 of each following year. + Please check your contact information, especially if your email address has changed! To update your information (your profile) click on the little down arrow next to your name above (you must be logged in first). + The Tell Tale is always looking for content. Want to submit something to be included in the next issue? Send an email to: northportyc@gmail.com. You can receive help via email at support@clubexpress.com. (and also at northportyc@gmail.com). Perry Creek at Sunset, Fox island Thorofare to the right. Drone photo by Jon Linn, taken during the 2017 NYC cruise. Draft: this is a placeholder. Registration for Sailing School is now Open! You are welcome to register you students ahead of time for a weeks lessons, using the weekly links on the sailing school Page. Please be aware that you must also bring a fully completed, signed waiver form with you to the first lesson. No one will be allowed to participate in sailing school without providing us with the completed form.